Like sliced from life stories? 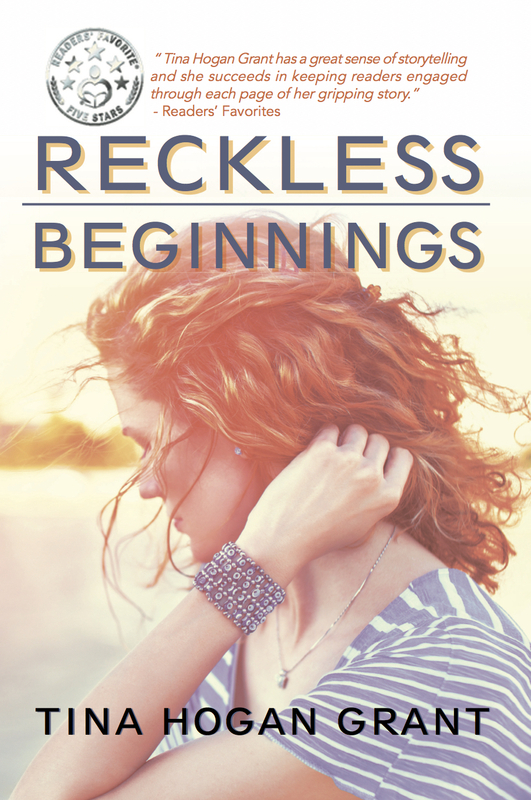 Here's your chance to check out Reckless Beginnings. I am curious about the "based on true events" element. The story is based on actual events that happened in my life. Tammy Mellows the main character in the book, is based upon myself.